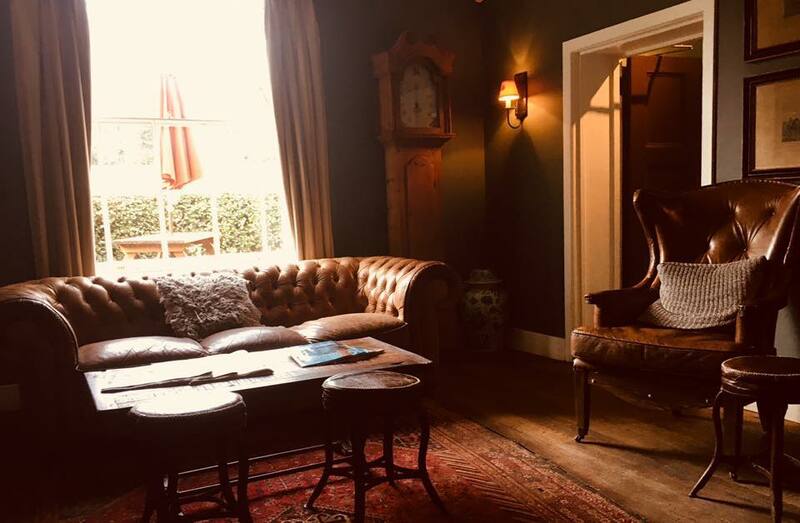 Muddy says: Boutique hotel, pub and restaurant – The King’s Head has that sumptuous bolthole feel to it with a homely blend of original features and modern-day comfort. 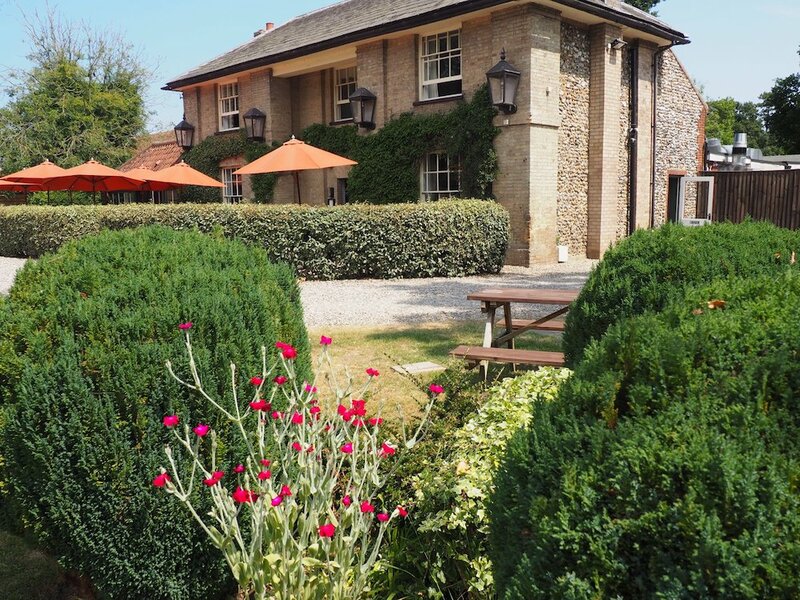 A forty minute drive from Norwich and close to the lovely market town of Holt, The Kings Head, Letheringsett is the perfect base to explore North Norfolk. 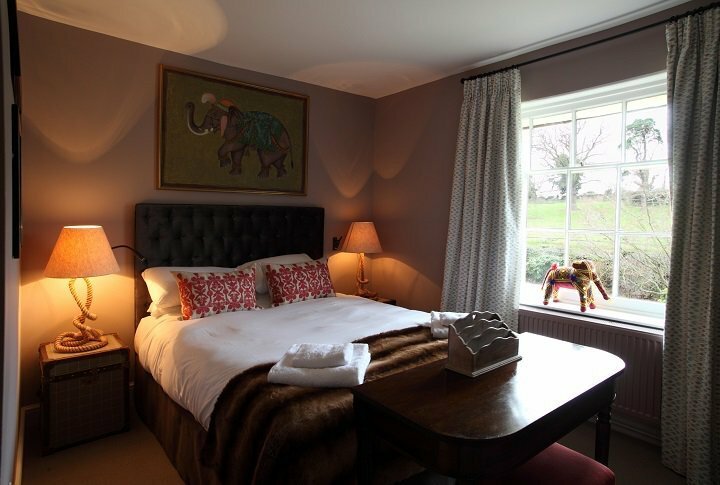 There are four individually designed rooms, each with lots of lovely personal touches and all the key essentials for a good nights sleep – comfy bed with great pillows, walk-in shower and tea &coffee facilities. Plus if you’re lucky you’ll wake to a beautiful sunrise, sea mist over the surrounding parkland, cows in the field and a feeling of pure tranquility. The real draw for me is the cosy bar with it’s big squishy leather sofa, newspapers, shelves of books and a big roaring fire. Pass the wine please! The simple whitewashed stone walls and log burner in the restaurant area create a relaxed and understated vibe. 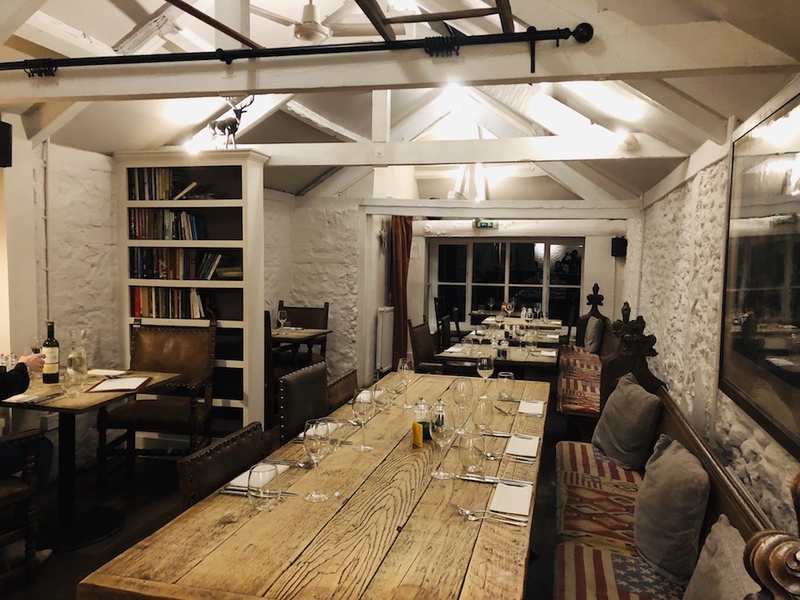 Large wooden tables for groups and families or if you fancy a little bit of privacy/romance grab a window seat where you can enjoy a meal, read a newspaper or simply take in the view. The food served at The Kings Head is of the highest quality – prepared using the freshest ingredients sourced locally, when possible, from local farmers, fishermen and traders. Ale is taken seriously, with three locals on tap: Woodfordes Wherry, Adnams and, one of its own, Brancaster Brewery ales. 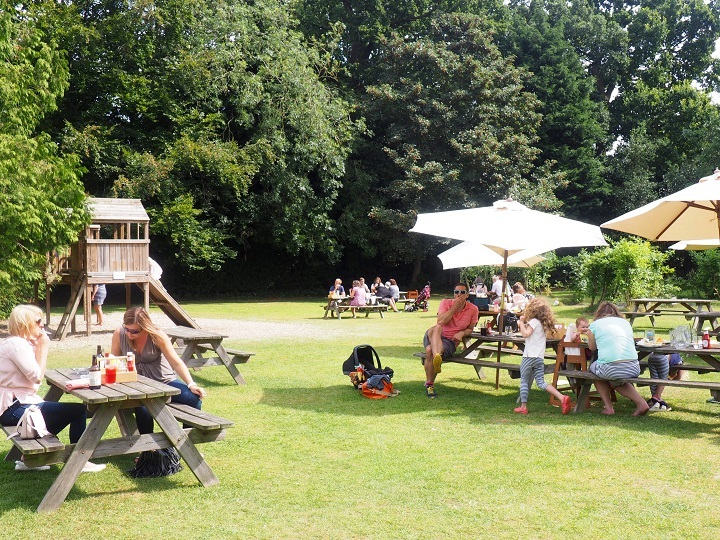 In the summer months there’s a large established garden with a great outdoor bar and play area for kids. The King’s Head hosts a varied calendar of events during the year, including pub quizzes and food themed nights. Their Midsummer Gin Festival on the 22nd June is always worth a diary note! Tons to keep you busy in the area from stretches of lovely coastline to country parks and traditional seaside towns. So, whether it’s an early morning coffee, cosy lunch by an open fire, delicious dinner, al fresco tipple in the garden with the kids (there’s an all day menu – try the homemade scotch egg with crunch piccalilli) or an overnight stay, The Kings Head at Letheringsett has it all.